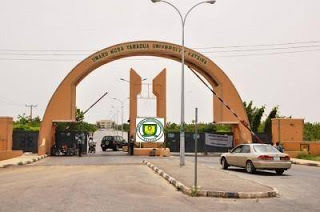 Application for admission into the school of Predegree and Remedial Studies programme of Umaru Musa Yar'adua University, UMYU for the 2018/2019 Acadeic Session has been announced. 3. ELIP (English Language Immersion Programme). Application is open from Wednesday 25th July 2018 and will close on Sunday 26th August 2018. Candidates applying for Pre-Degree Programme must possess at least five (5) O’ Level Credits, three (3) of which must be from Basic Science Subjects and two (2) in English Language and Mathematics, at not more than two (2) sittings. 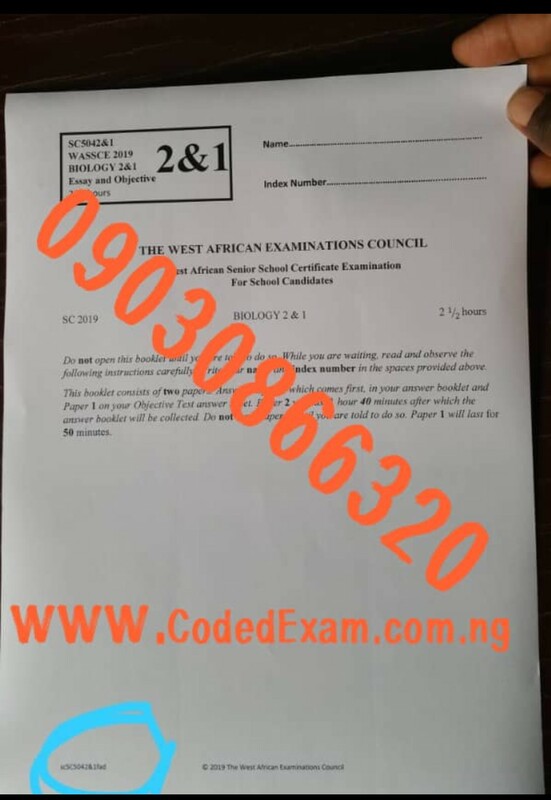 The Candidates must also register for the Unified Tertiary Matriculation Examination (UTME) and obtain the minimum pass mark approved by the University. Candidates applying for IJMB Programme must possess at least five (5) O’ Level Credits, three (3) of which must be from Basic Science Subjects and two (2) in English Language and Mathematics, at not more than two (2) sittings. IJMB candidates are advised to register with JAMB for Direct Entry (DE) Admissions. English language immersion programme (ELIP). 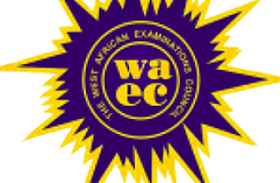 Non – English Speaking Candidates preparatory to admission into the University. Candidates applying for this programme must possess relevant certificate acceptable to the University. The Duration of the Programme is 8 months (two – 2 semesters). 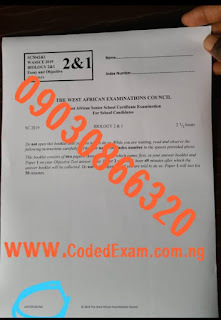 Interested candidates are required to log on to the Remedial School Registration Portal Link Remedial School Registration and pay the sum of two thousand three hundred naira Naira only (Bank charges inclusive).